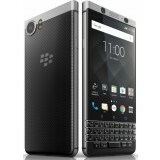 Blackberry keyone is the TCL’s answer to the world for an android smartphones with physical keyboard. 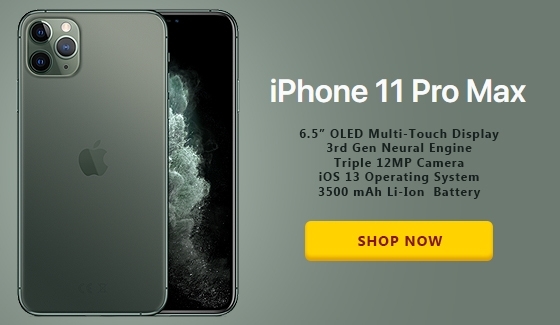 This is the most secured smartphones pre-loaded with enterprises level security software’s to protect user data from any kind of unauthorized accesses. 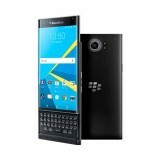 Blackberry price in Dubai start from Aed 1999 with free shipping in UAE and Aed 90 shipping charges to Oman, Saudi Arabia, Qatar, Kuwait and Bahrain. 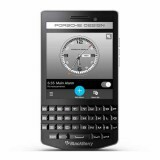 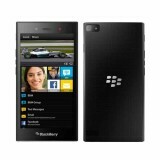 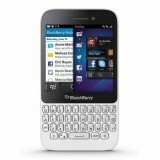 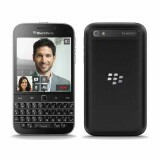 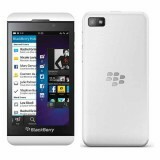 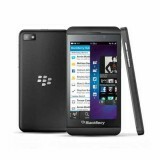 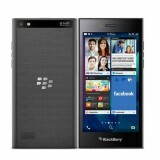 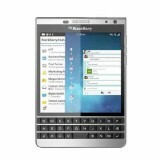 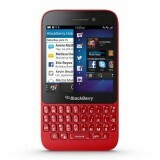 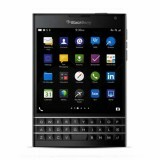 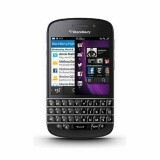 Blackberry phones are delivered same day to Dubai, Abu Dhabi, Sharjah, Ajman, Alain, Fujairah. 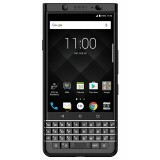 Blackberry keyone’s body is built by anodized aluminum uni-frame, Gorilla Glass 4 front, soft-touch texture on the back for added comfort and grip, Touch-enabled backlit full QWERTY keyboard. 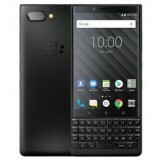 Blackberry price in Dubai for keyone start from Aed 1790 for 32GB version. 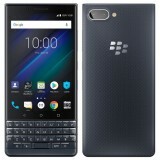 Blackberry keyone is with 4.5 inch display, 1080 x 1620 pixels support,32GB Internal memory , 3GB RAM and micro SD card support up to 256gb. 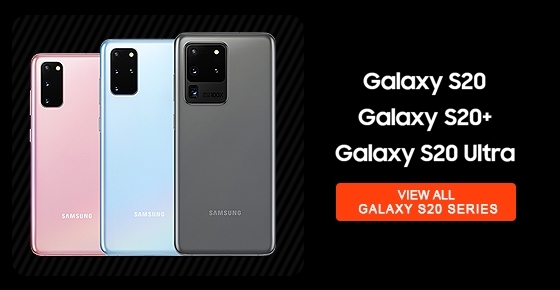 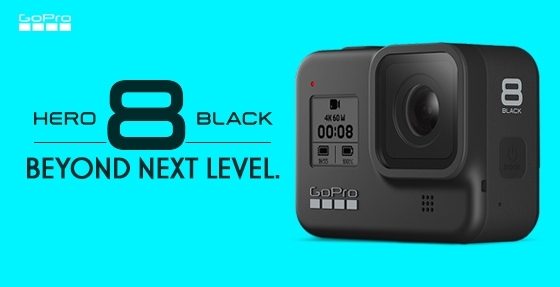 Main Camera has 12MP lens and selfi camera is with 8MP lens. 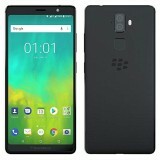 BlackBerry Aurora is the first dual sim smartphones coming in blackberry brand is with 5.5 in display with 720 x 1280 pixels, 32GB Internal memory and 3GB RAM. 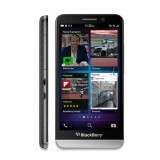 Main camera is with 13MP and selfi camera in blackberry Aurora is with 8MP lens. 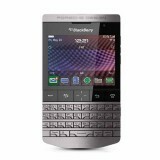 Blackberry price in Dubai for aurora start from Aed 799 for the 32 GB with free shipping in Dubai and other emirates of UAE. 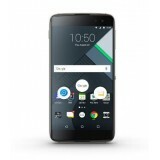 Dtek 50 was the first Android smartphone from blackberry, blackberry fans give good support to this device as this was the first blackberry branded android phone, DTek 50 is coming with 5.2 inch display and 1080x1920 pixels, its coming with 32 GB internal memory and 3 gb ram with micro sd card support. 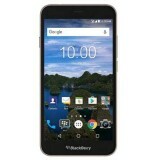 DTECK 60 was the next android model released from blackberry after DTek 50 with better specification. 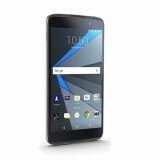 DTEK60 is with 5.5 inch display which support 1440x2560 pixels,32GB internal memory and 4GB RAM ,support micro SD card upto 256gb,21MP is the main camera and selfi camera is with 8MP. 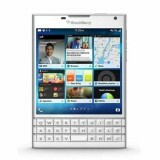 Blackberry model with blackberry OS reach end of production and most of them are now in there end of life .Blackberry models like blackberry classic q20,blackberry priv, blackberry passport, blackberry q10,blackberry Porsche design p9982 and p9983 are available to purchase in Dubai. 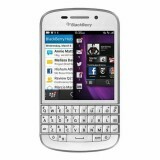 Blackberry price in Dubai vary from model to model.